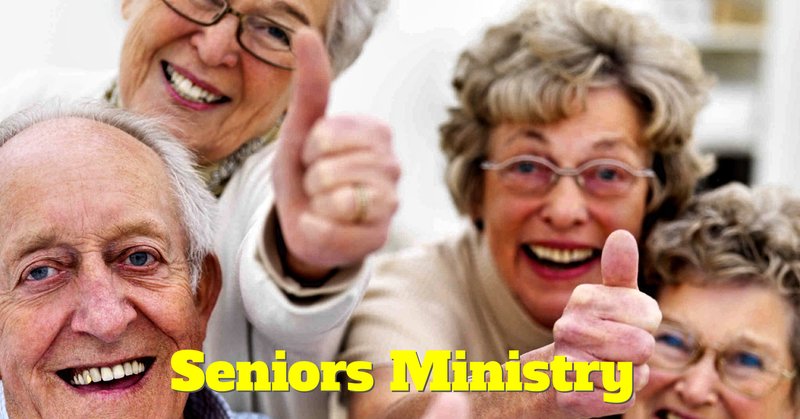 Fun Lovers are active senior adults that strive to support each other. They organize and take trips throughout the area as well as join in events of fellowship and learning in our fellowship hall. Our regular meetings are on the 2nd Tuesday of each month. Please come join us! !